Looking For An Umbrella Stroller? 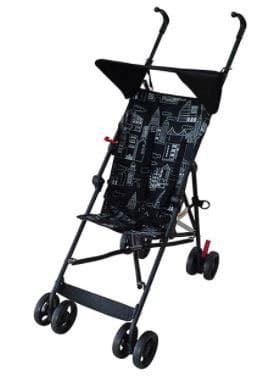 I’ve noticed quite a few people winding up on my “Best Compact Travel Prams” article searching for umbrella strollers. So thought I should provide them with a list specifically for umbrella strollers. Though it’s still worth having a look over the travel pram list as well. 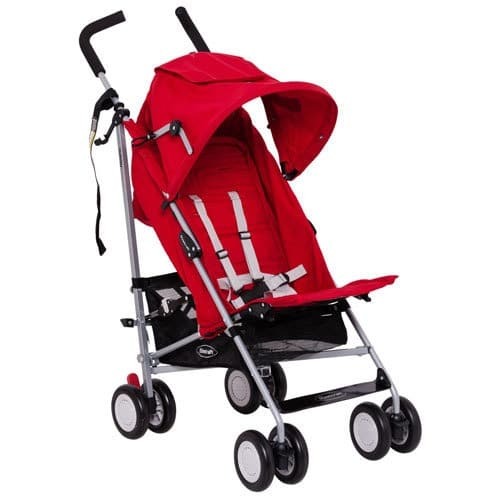 Umbrella strollers are a handy alternative to a full sized pram and people often have them as a “second” pram. They’re super handy to have when you need something light, compact, and easy to fold. Plus umbrella strollers are usually pretty cheap compared to a proper pram. They do come with some limitations. They have smaller wheels, smaller storage and the hoods on them often won’t even shade your child’s forehead. Also they cannot be parent facing. (With the exception of the Baby Jogger Vue that is unfortunately not available in Australia.) They also don’t always all lie back completely flat for newborns, however many do recline far enough for babies and toddlers to have a nap. 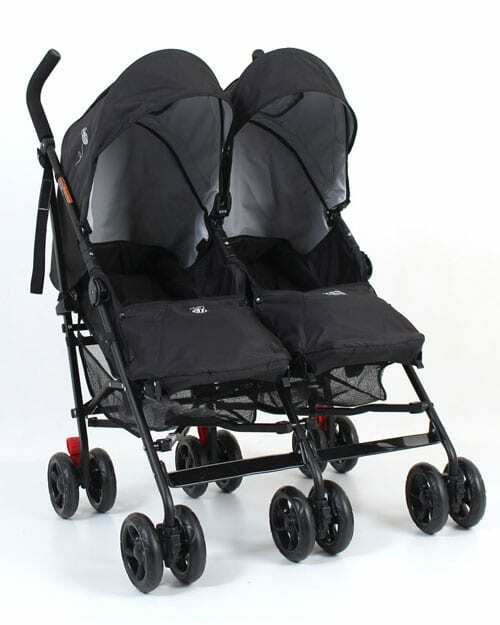 I’m also going to give an honorary mention to the Maclaren Techno and the Maclaren Quest – which apparently are no longer sold in Australia, because I think were the best umbrella strollers. And they did have a fully flat recline for a newborn. Though it does look at though you can get one shipped from the US. When I say umbrella strollers can be cheap, I mean super cheap. You can pick one up for as little as $20 at Kmart. Though I’d suggest you splurge that extra five bucks for the Target stroller that is $25 simply because I have a little bit more faith in Target as a brand. I feel like that extra $5 might mean it’s just a little sturdier. Also a friend had this little stroller from Target for years and she loved it. Just keep in mind this mini stroller does not recline so it’s not suitable for babies and it only has a weight capacity of 15kgs and obviously it doesn’t have a basket. Over the years I’ve probably recommended the Steelcraft Holiday to people more than any other pram! Because it really does a good job as far as super inexpensive prams go. 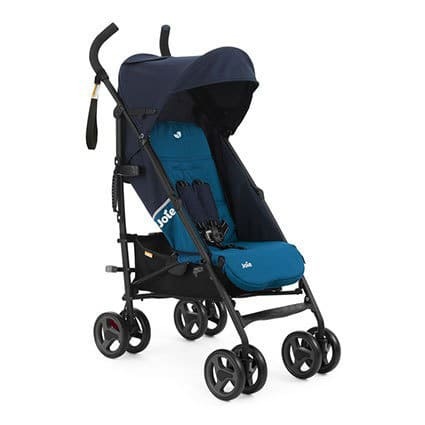 It’s still not going to be a great everyday pram for long walks, but it’s the perfect stroller for throwing in your boot, leaving at the grandparents house, or as the name suggests, taking with you on holiday. 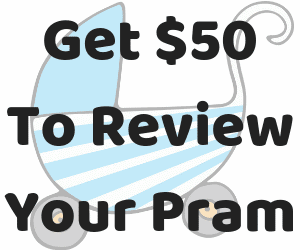 As someone who has had a pram go missing mid-flight (though it was thankfully found and returned to me) that experience would have been a lot less stressful if the pram had been only a hundred dollars! The seat doesn’t fully recline so it’s for babies six months and older, and it has a weight capacity of 17kgs. 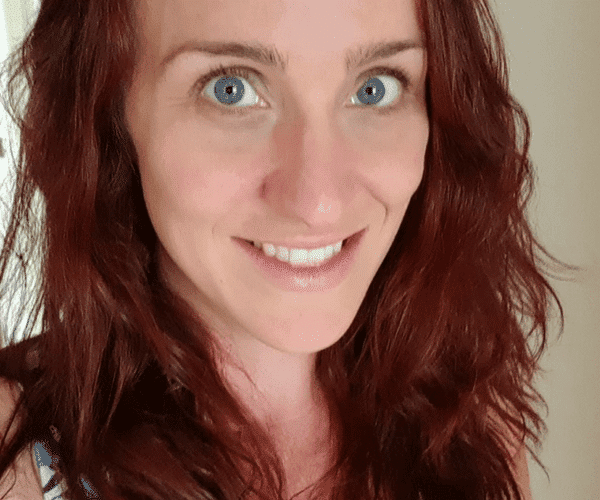 The Joie Baby Nitro is a stroller that wasn’t particularly on my radar until I had a play with one at the Essential Baby Show a couple of months ago. I’m actually pretty impressed with it. It has a quite high weight capacity of 22.5kgs. And it is suitable for newborns! It’s still a very basic stroller, but I think it represents the best value for money. 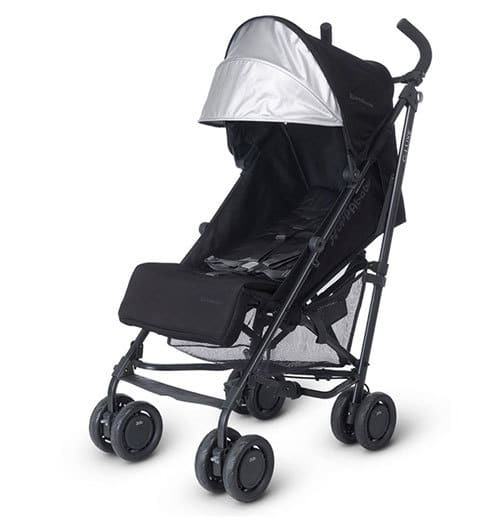 Even a high-end, luxury, umbrella stroller won’t break the bank! It has the highest weight capacity on this list of a huge 25kgs and the seat size to match. The seat to the top of the hood is 68 cms so you’ll easily fit even a tall five year old (or even older) into this stroller. It has so many features you’d expect on a good quality pram. It has a one handed recline, adjustable footrest, a large extendable hood, an automatic lock when folding and a standing fold! It’s pretty darn impressive for an umbrella stroller. The options for double umbrella strollers are pretty limited. But the VeeBee Two Fold does seem like a pretty popular choice. The seats do lie back completely flat for newborns and each seat as a very reasonable weight capacity of 20kgs each. So this stroller could potentially see you through for the duration of the time your babies will need to be in a pram. Also the basket and hood are pretty good size for an umbrella stroller. Which umbrella stroller do you have or prefer?